We all know what it’s like to have a food we love so much – we just can’t seem to separate ourselves from it. When you were a kid, you probably ate it as often as possible and thought about it when you didn’t have it. And now as an adult, maybe you still have that lingering feeling in the back of your head any time you see it, telling you: buy me…eat me! Except, as an adult, you might be able to have it around as much as you like, without that wise parent telling you how bad of an idea it is to keep eating it. But for many people, it’s hard to eat some foods in moderation. Thanks to the Yale Food Addiction Scale (YFAS), we have a way of assessing which foods are harder to resist than others. While there’s still some controversy over whether or not difficulty in avoiding certain foods should be called an “addiction,” this scale does give us some insight into what foods may be hard to limit. A study from the University of Michigan asked participants to assess their food habits using the YFAS, ranking foods between 1 and 7 on their resistability (1 being the easiest, 7 being the hardest). 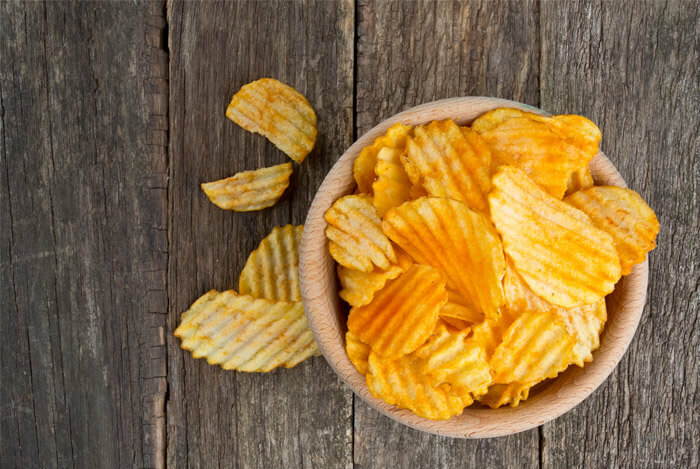 So, to learn what foods to eat with the most caution, let’s take a look at the 13 most addictive foods there are based on the YFAS. 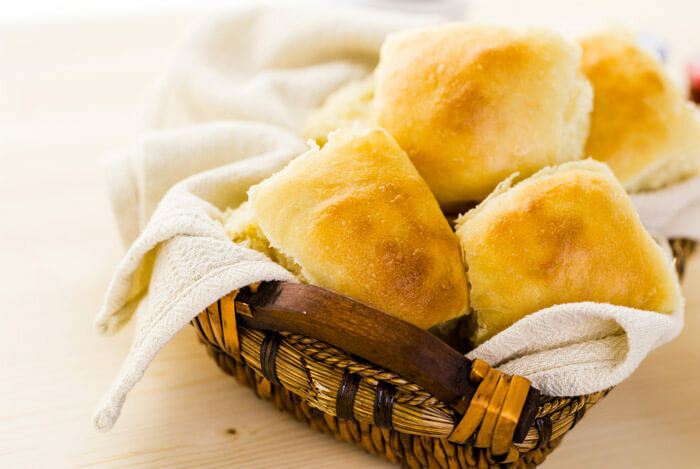 Sometimes carbs are the key to happiness at mealtimes, and that is absolutely the case when it comes to dinner rolls. When you’re chowing down over the holidays, you’ll more than likely run into a gigantic tower of dinner rolls beckoning you over to them the way the Sirens lured Odysseus. 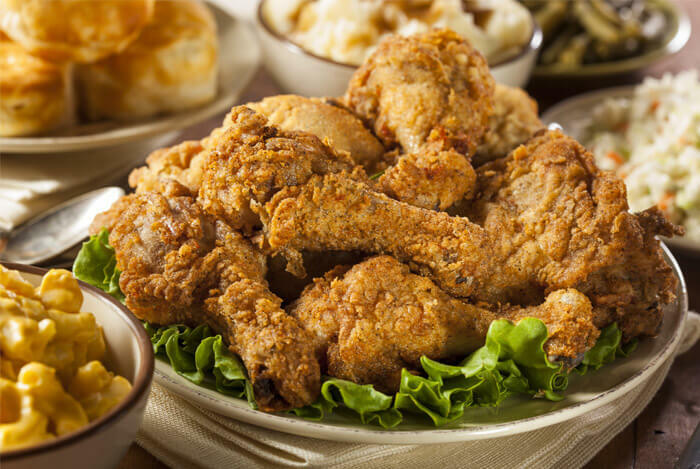 For a lot of people, especially those who grew up in the South, fried chicken is a staple. Both fatty, salted, and breaded, our bodies and brains can’t help but demand more of the stuff. A lot of people, especially Americans over the past few years, refuse to listen to a negative word about bacon. I get it, bacon tastes amazing. 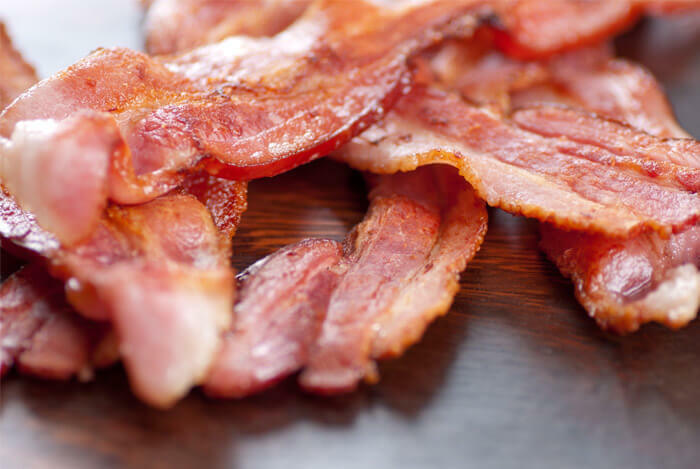 But, bacon can be hard to limit, especially when cutting calories. 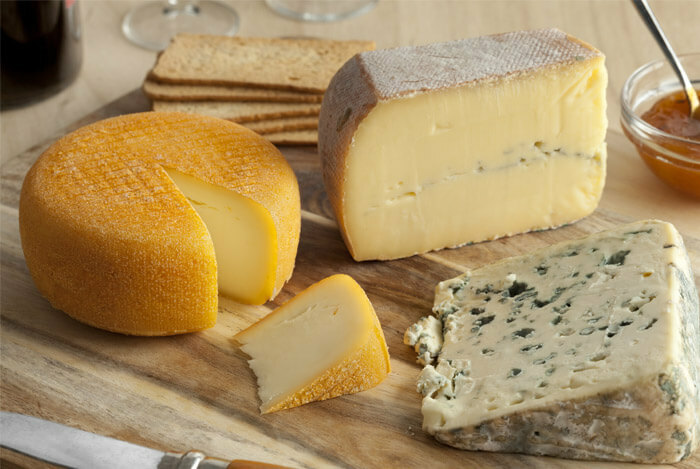 While cheese does have its health benefits, it also can be hard to eat in moderation. Something tells me you’re already fully aware of how addictive cake can be. It’s high in sugar and fat. 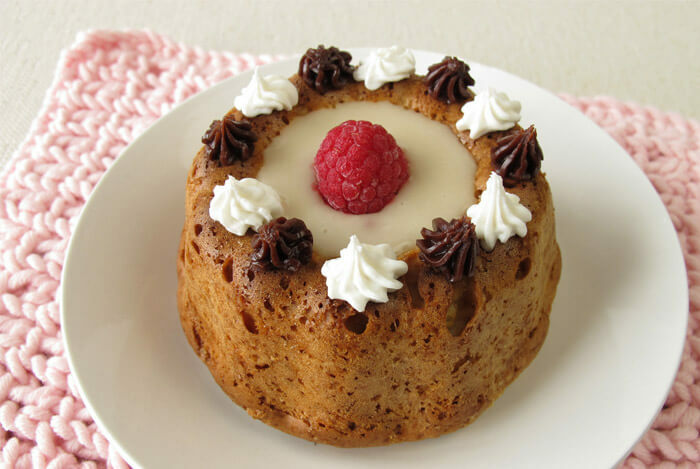 Every time you go to a birthday celebration or any sort of special occasion, even at work, there will often be a few different kinds of cakes to choose from. And people just can’t bear to see someone at the party without a slice of cake, so you may even be coerced into eating it. 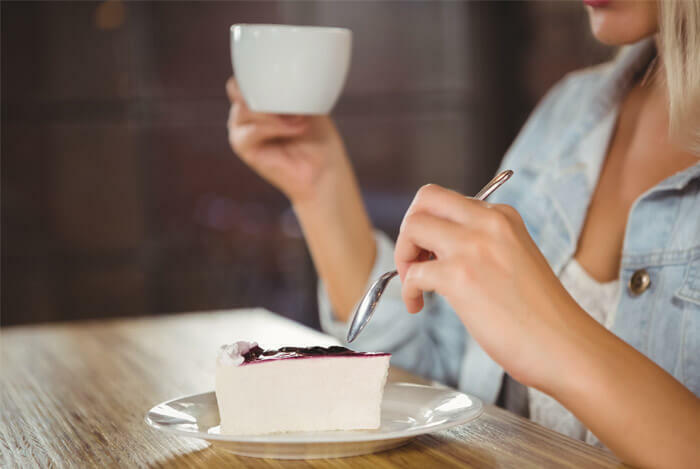 And after you have that one slice, you might hear someone call out, “Anyone want another slice of cake?” It can be tough to say no, which is part of why meal planning is so helpful. 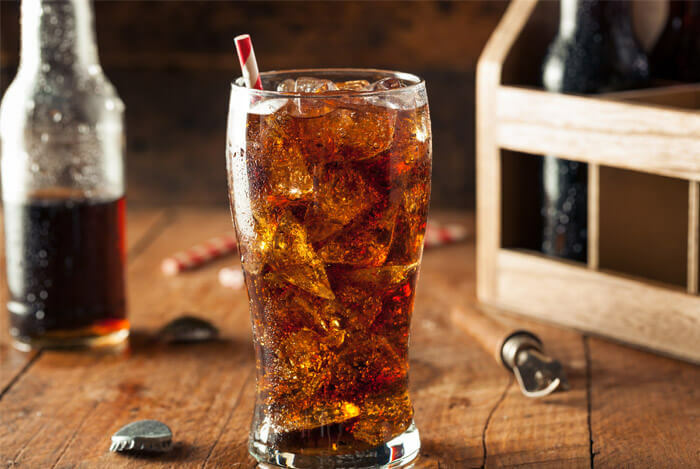 Thanks to being high in sugar and not very filling, it’s easy to overconsume soda. 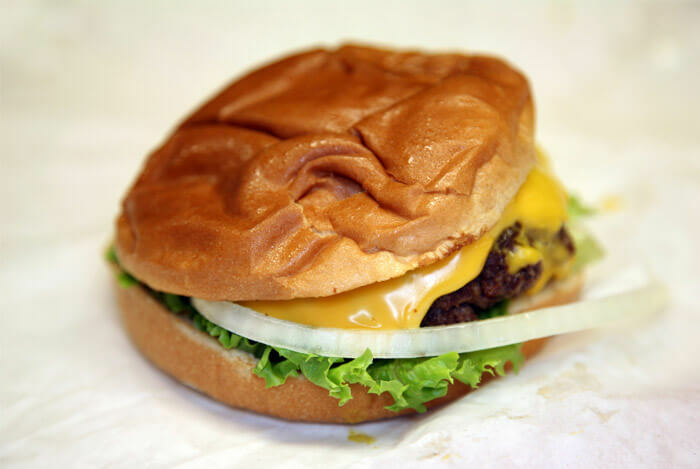 Some people see a cheeseburger and delight in the fact that they’re getting all their basic food groups. If there are lots of vegetables on the sandwich itself, they may even say they feel like they’re eating a salad! But cheeseburgers are a heavy combination of high fat, high salt, and refined carbohydrates. That’s what makes them so ridiculously tasty and hard to eat in small amounts. Remember how I said earlier that carbs were the key to happiness in meals? 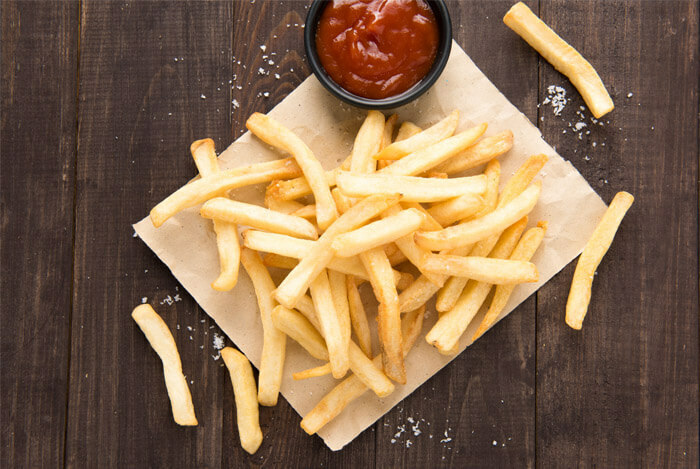 This is never more obvious than when it comes to French fries, one of the most indulged upon foods in American history. They’re typically crisp, fresh, hot, and salty, a combination that tells the tongue, the brain, and the body that you should eat more. 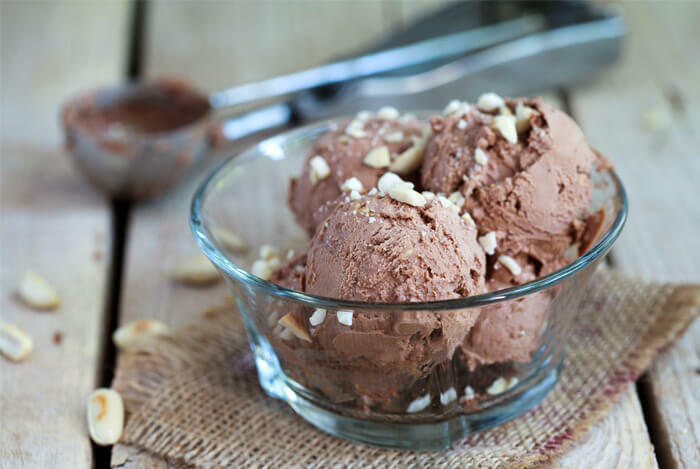 Thanks to how simple it can be to make, ice cream may have been around as far back as the second century B.C.E..
Only four ingredients go into its creation – milk, cream, sugar, and flavoring. And everyone capable of processing dairy has likely had their bouts of addiction to ice cream. The cravings for ice cream can be insatiable – that’s why the best answer to avoiding it is to stop buying it. Instead, plan ahead and include it in your diet when you really want some. 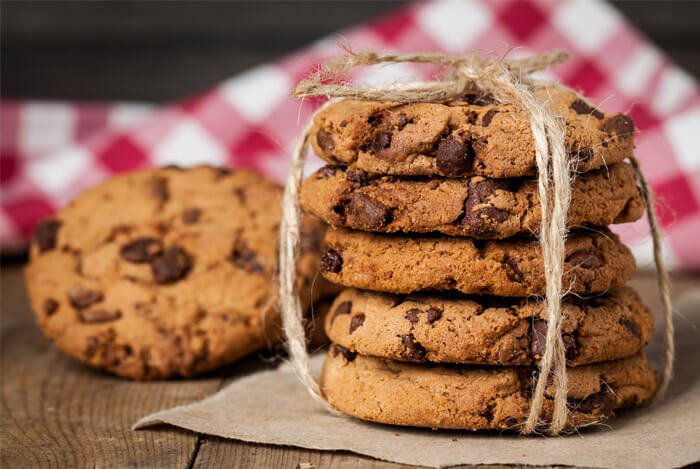 High in fat and sugar, and extremely calorie dense, cookies are easy to overeat, so keep an eye on your portions. Think hard…have you ever eaten an entire bag of chips in one sitting? Your body didn’t really need that, but the combination of salt and fat encouraged you to eat more. If you really want chips, you can have some, but make sure you watch your portions. 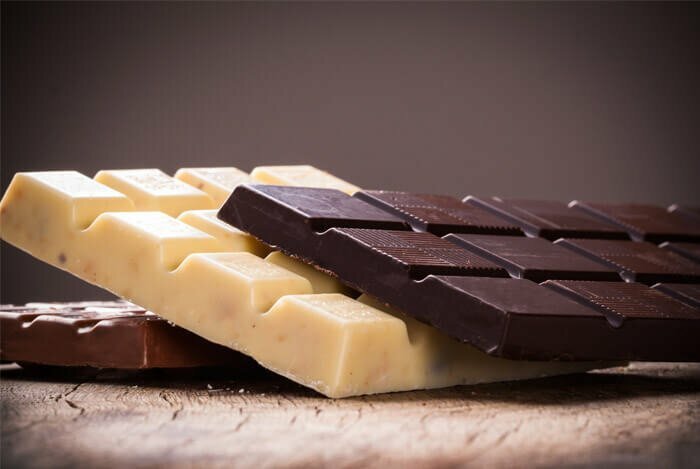 Chocolate can be hard to resist, but it can fit in your diet in small amounts if you plan ahead. Think back to last weekend. Did you have a slice of pizza? Above all others, pizza most often ensnares us. It’s no wonder so many children (and adults) list it among their favorite foods. 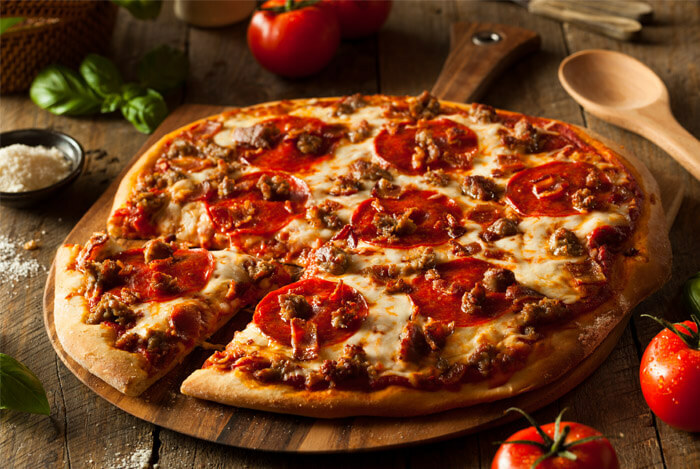 Thanks to its regular inclusion of breading, cheese, sauce, and various toppings, pizza has an artificially elevated quantity of fat, sugar, and salt. This list was full of some pretty obvious food items, but that underlies the issue itself. These foods are so common because so many people are so attached to them. But, this doesn’t mean completely avoiding them is the best approach. Instead, be mindful of your serving sizes and how often you eat them, and use that knowledge to make better eating decisions. What’s your take on these foods? Have anything else you’d like to share? Let me know in the comments below! Which Supplements Are Right For You? Receive personalized supplement advice that will help you reach your goals faster.